Comfortably handle every zig and hit every zag in a new Acura luxury car from Kendall Acura with the new Acura TLX. Enjoy driving this luxury Acura car with options between the 2.4L inline-4 or 3.5L V-6 engines. Acura gives you the option to personalize your Acura TLX with a variety of packages with the TLX Standard, TLX Technology Package, TLX A-Spec, and TLX Advance Package. 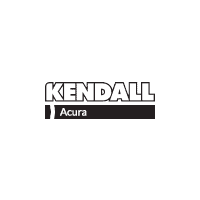 Visit Kendall Acura today and our friendly sales team will help you find the Acura TLX to fit your personality, daily drive, and budget. Please call or contact us online with any questions or come by our Eugene Acura dealership at 846 Goodpasture Island Rd Eugene, Oregon 97401 to see this beautiful luxury car for yourself. We also proudly serve the Springfield, Cottage Grove, and Lebanon areas. Once you’re here, visit our Acura Finance Center and let our financial experts help you secure a Eugene car loan, fill out our finance application, or calculate the trade-in value of your current vehicle. You can also use our car loan calculator to get an estimate of your future Acura car payment. We want to help you find the best finance option for your lifestyle and budget. Hit corners with ease and agility with the world’s first Precision All-Wheel SteerTM (P-AWS®) system that independently adjusts the rear wheel toe angles for increased stability while cornering, changing lanes, or braking. 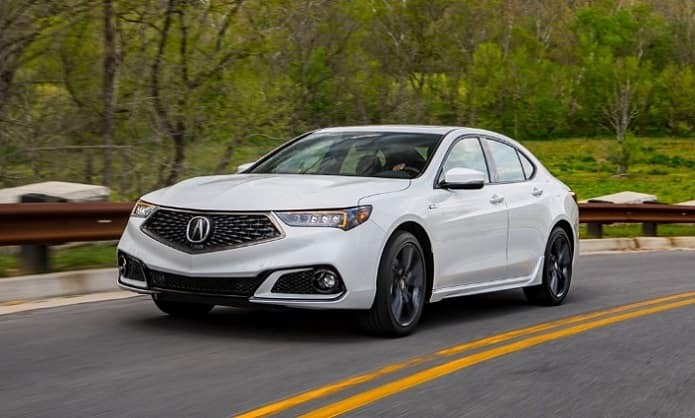 Upgrade your Acura TLX to the V-6 engine and you’ll have handling for days with the new Acura TLX and its Super Handling All-Wheel DriveTM (SH-AWD®), which distributes power to the wheels that need it for seamless power transitions and supreme control. The Acura TLX will keep you safe with AcuraWatchTM, which is an advanced a suite of safety and driver-assist technology. Acura’s goal is to create a zero-collision society and AcuraWatchTM is designed to improve driver awareness, assist with collision avoidance, and help mitigate impact. A Blind Spot Information System detects vehicles in an adjacent lane with alerts while going over 20 MPH. A Rear Cross Traffic Monitor gives help when vehicles are approaching from either side. Squeeze into tight spaces with Front & Rear Parking Sensors detect when your Acura TLX is getting close to an object or surface. Play the soundtrack of your travels with the available 10-speaker ELS Studio® Premium Audi System sound system. Keep your smartphone out of your hands and your eyes on the road with integration features that include Bluetooth® HandsFreeLink®, Android AutoTM, Apple Carplay®, and Siri® Eyes Free for iPhones. Come by Kendall Acura today to see for yourself what the new Acura TLX had to offer. We’re sure you’ll love this new Acura luxury car in Eugene.